Here I am on the Number of Years bandwagon again! I am adoring Blushing Bride at the moment (can you tell?!!) and once again I have made a 10th birthday card. I sure will have enough for the kids this year, without having the whip one up at the last minute. I will look so super organised!!! Don’t you just love this designer series paper, Love Blossoms? And it’s only $14 for a pack! 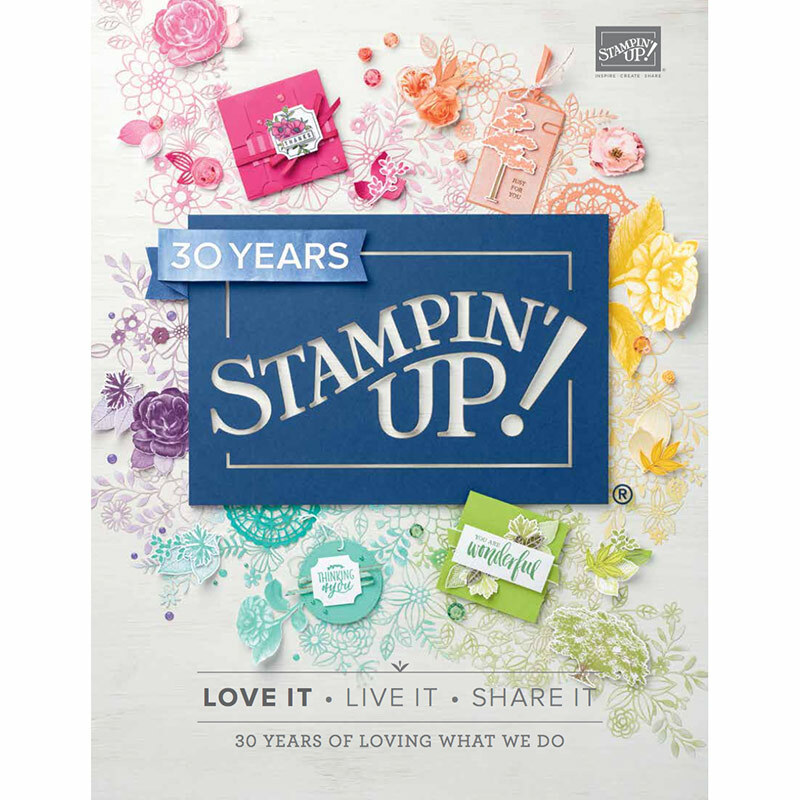 How are you enjoying the products and freebies during this Sale-a-bration period? 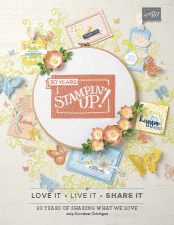 Tagged #stampinup, Feminine Handmade Card, Large Number Framelits Dies, Lots of Labels Framelits, Love Blossoms DSP, Number of Years stamp set, Stampin' Up!